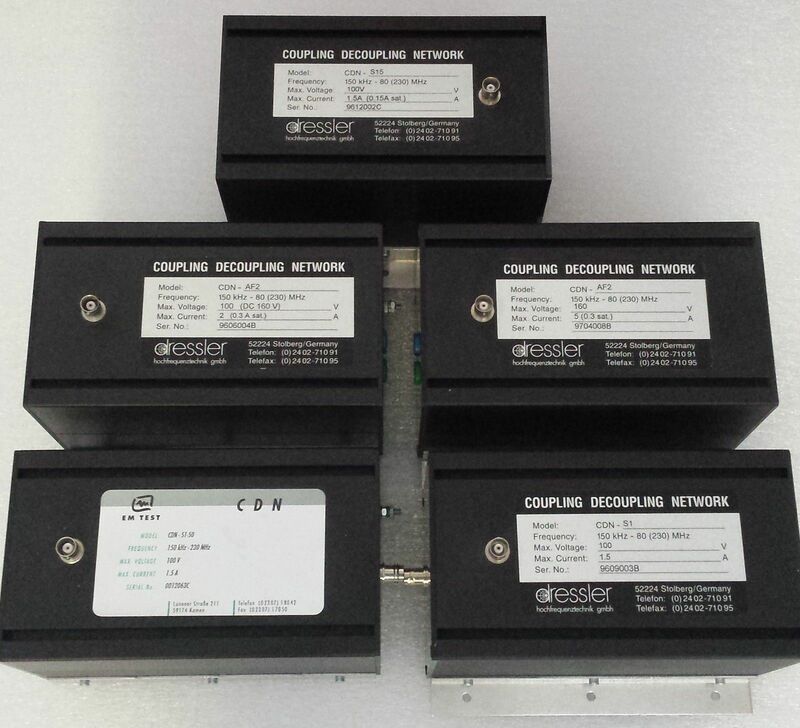 Dressler EMC Coupler-decoupler units, This auction is for a lot of 5 pieces. They were manufactured in Germany and are new. Missing original packaging. These items are used in immunity compliance testing for CE approval under EN61000-6.